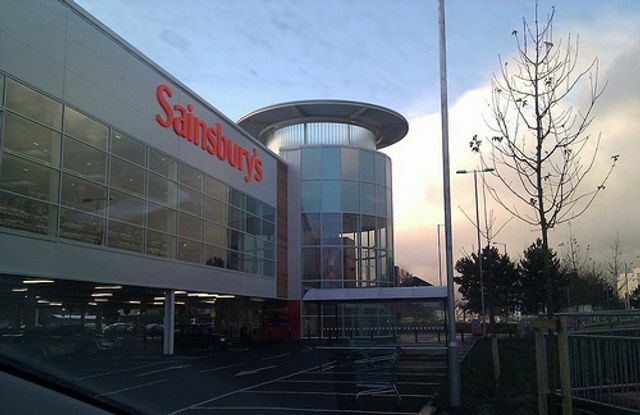 As the retail landscape continues to change, Sainsbury's seem to have a clear direction and area for growth. Rather than be driven by price, like other supermarkets, diversification and quality of service and products seem to be their main motive. But would you ever call Sainsbury's a department store? Sainsbury's chief executive Mike Coupe has confirmed that the grocery chain will turbo charge its integration of newly-acquired Argos, with every store to hosting to a concession or click-and-collect point.